17-4PH is a martensitic precipitation-hardening stainless steel that provides an outstanding combination of high strength, good corrosion resistance, good mechanical properties at temperatures up to 600°F (316°C), good toughness in both base metal and welds, and short time, low-temperature heat treatments that minimize warpage and scaling. This versatile material is widely used in the aerospace, chemical, petrochemical, food processing, paper and general metalworking industries. 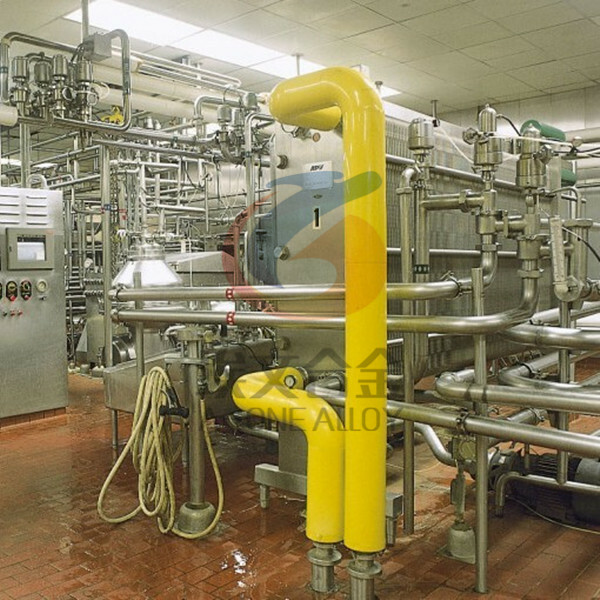 The corrosion resistance of 17-4PH is comparable to 304 stainless steel in most environments and is generally superior to the 400 series stainless steels. It is used in applications where the combination of moderate corrosion resistance and unusually high strength are required. l Oil and Gas Production—foils, helicopter deck platforms, etc. Plenty of bars in stock. Strip could be delivered within 2 weeks. 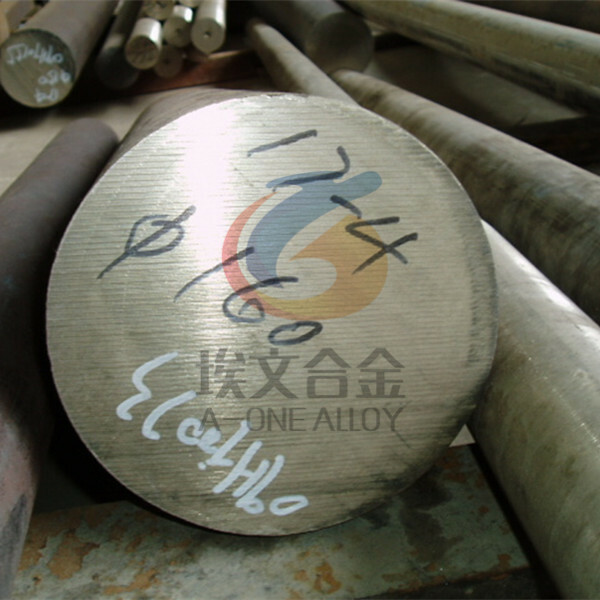 For other products please contact A-one Alloy for confirmation.